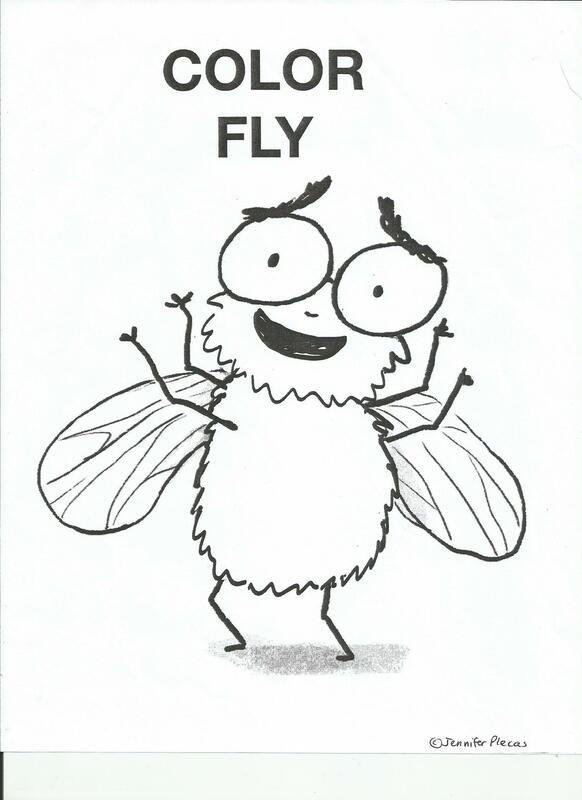 Fly is fed up with everyone studying butterflies. 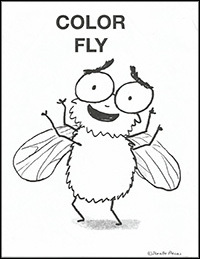 Flies are so much cooler! 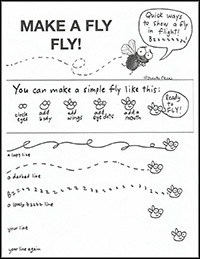 They flap their wings 200 times a second, compared to a butterfly's measly five to twelve times. Their babies - maggots - are much cuter than caterpillars (obviously). And when they eat solid food, they even throw up on it to turn it into a liquid. Who wouldn't want to study an insect like that? In an unforgettably fun, fact-filled presentation, this lovable (and highly partisan) narrator promotes his species to a sometimes engrossed, sometimes grossed-out, class of kids. 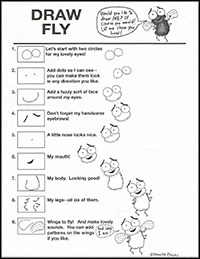 I, Fly is a Texas 2x2 Book and a Washington Children's Choice Award Finalist. 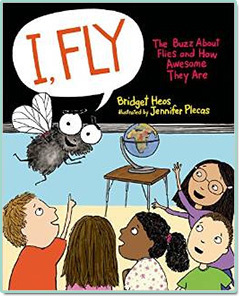 It is now available in paperback through Scholastic Book Fairs and Reading Clubs. It was published by MacMillan in March 2015. 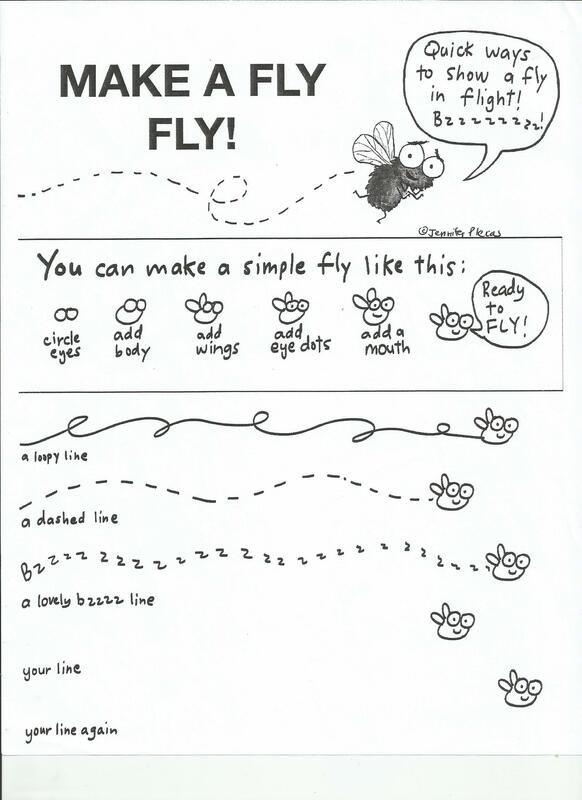 You can draw Fly, color Fly, or make a fly fly! 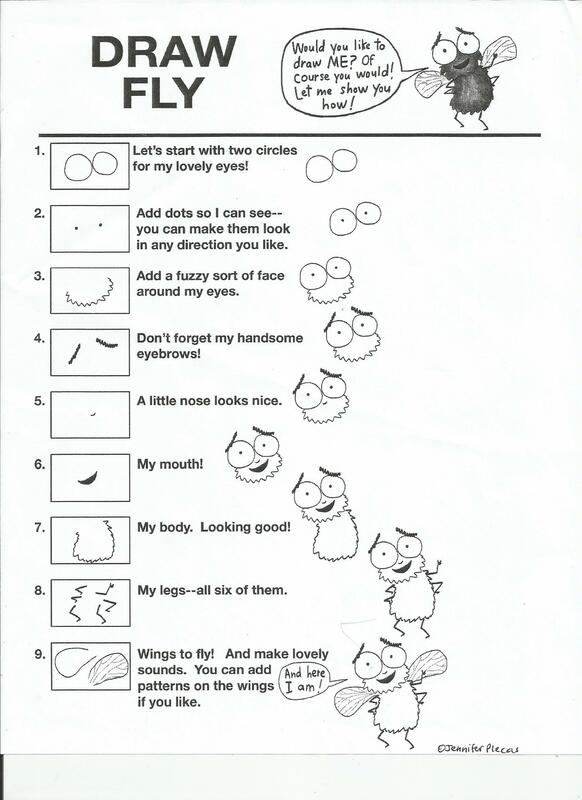 Click on the pictures below to download the activity sheets.